This article is 540 days old. 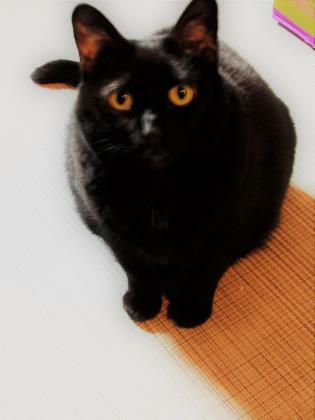 Tovah is an affectionate cat with people. She is sweet and seeks affection. She is definitely needs a one-cat home though! She is currently spending time in a foster home to de-stress as all the cats here were getting on her nerves. Visit the Humane Societyís website to find more information on how to adopt a pet!